Unwind - A relaxing yet challenging game to help you unwind. 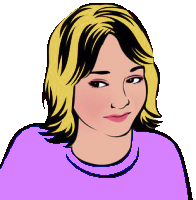 Hey, Leah Tillock here, letting you know of a game I designed called "Unwind Game". It is a therapeutic game to help you de-stress. I put a lot of work into it and I feel it is a soothing and calming game on three levels of body, mind and spirit. It is a game like solitaire simple yet challenging and you never grow tired of it. A game to come back to over and over with soothing ambience sounds to choose from and other calming elements in the game. Also, great for older people who would like to keep their minds sharp. Special thanks to Doug Moses at Christ Games for coding the game for me. You can play Unwind at this link: http://unwindgame.com/ Here is our promo below with a little more info. God bless and thanks for chilling with us at Unwind Game! Welcome to Unwind, the game! Grab some of your fav foods from our cafe, click one of our soothing ambience audios. 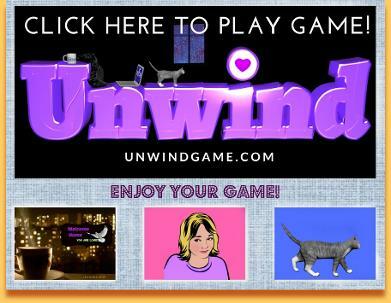 Chill and unwind from your cares and stresses of the day while you play a relaxing yet challenging word game trying to clear the board of tiles, (see if you can become an "Advanced Unwind Player" info in the rules section). 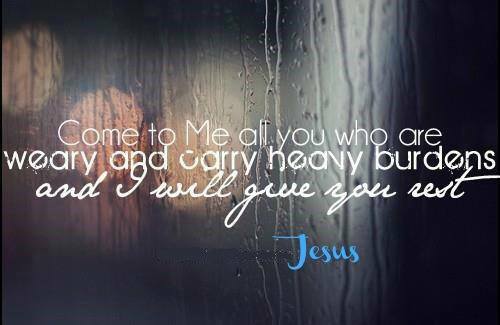 We also offer a inspirational page with links for further encouragement. 1) Great for older players trying to keep their mind sharp. 2) Good for de-stressing and transferring from a hard days work to relaxing and getting your mind off stressful things. 3) Great game for kids learning new words, no cost to the parent, all power ups in the game are free. No triggers in the game to cause hyper mood in kids. 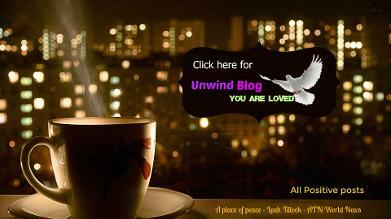 Enjoy the Unwind game, you are loved! Our Unwind Twitter has re-tweets from our ATN World News and Game updates.